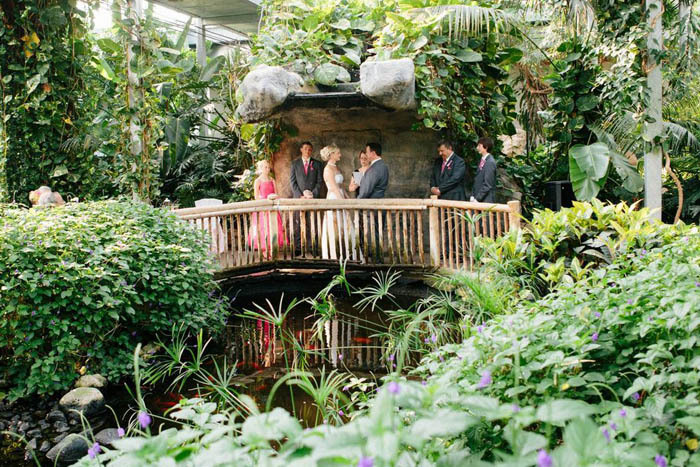 Does the thought of getting married amidst tropical plants, waterfalls and butterflies sound dreamy? 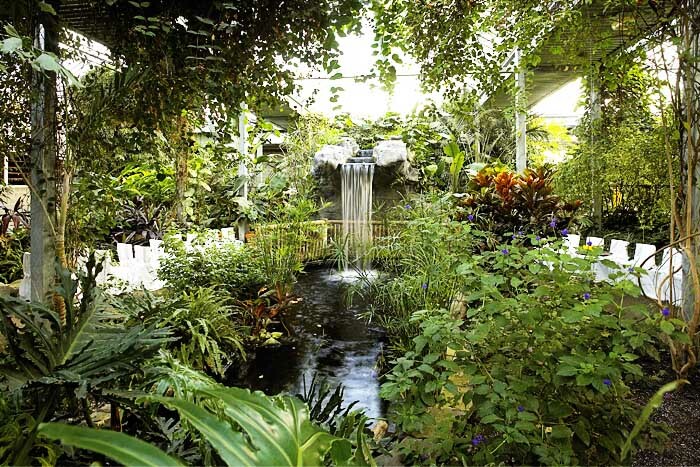 The Cambridge Butterfly Conservatory in Cambridge, ON, brings the beauty of a tropical wedding indoors. No matter how snowy, rainy or window outdoors, you and your guests will be immersed in a 75 degree tropical paradise. 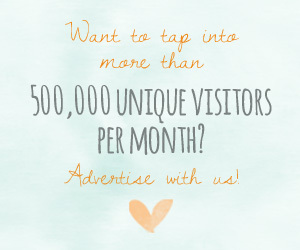 Cambridge Butterfly Conservatory offers a customizable wedding, allowing you to choose from a variety of packages. A ceremony package includes a live butterfly release and exclusive use of the conservatory. 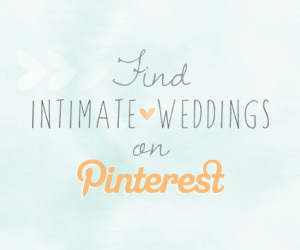 For the reception, you have use of the galleries, dining room, bridal suite and front foyer. You can choose from a four course dinner, buffet, cocktail or brunch reception -and you can customize the menu. To make planning a breeze, a wedding coordinator is on hand to help you with the planning of the day. 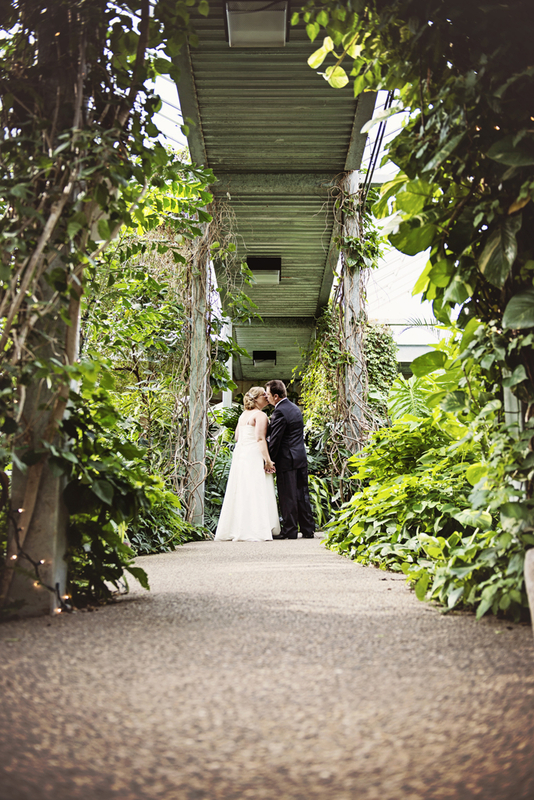 You can find more information on having your wedding at the magical Cambridge Butterfly Conservatory here.